The Penelope looks wonderful! What a luscious drink. It looks so tempting that I want to give it a try too! What a fun cocktail! And I always enjoy pineapple in a cocktail. 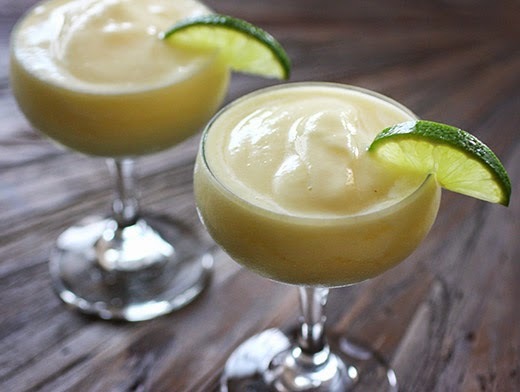 You're right about a hot summer -- all the more reason to enjoy drinks like this. ;-) Fun stuff -- thanks. Oh yeah, I'm totally on board. What a great name: shrub cocktails! Love it. I am soooooo sold! It looks delicious! Love this cocktail, Lisa. And love this... "The hotter it gets, the more reason I’ll have to keep making different icy cocktails." Amen to that! 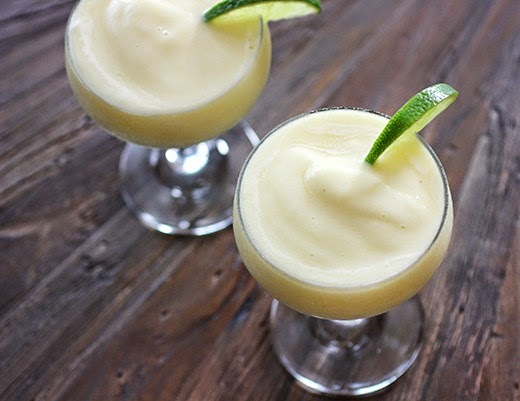 This looks like a fantastic summer cocktail, so fresh and inviting. So slushy and gorgeous! 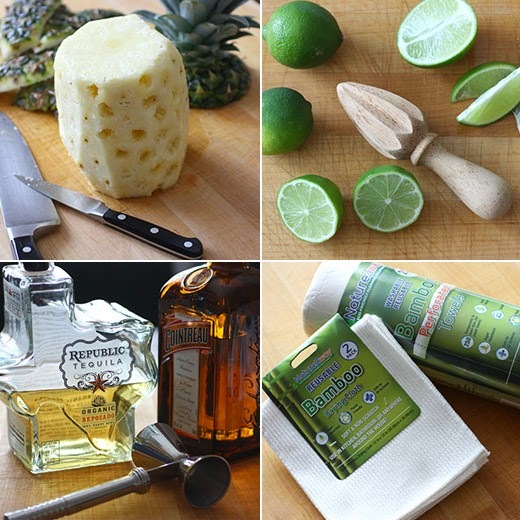 I love pineapple and this looks like terrific way to cool down this summer!